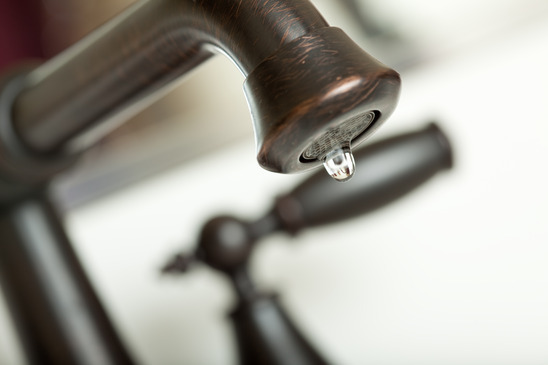 S3 Flowshield | Rapid Crush Inc.
Is your business LEAKING MONEY like a dripping kitchen faucet if you're using Amazon S3? My name is Jason Fladlien. And this is kind of URGENT. Your business might be BLEEDING money right now as we speak. ... And thanks to digital content thieves/pirates and hotlinkers, you're losing money. Almost every course out there teaches you the "easy" way to set up your S3 bucket. The irony of course is that this way isn't particularly easy at all... plus it's NOT secure. The gist of it is they tell you to set your Amazon S3 content "read" permissions so that your content is available to everyone. Which means that everyone can access your paid content - no matter if they're a paying customer or not. It's pretty bad... there's even a chance to find out direct links to your paid content you worked hard to create just by using Google. It's a LOT of hassle (bordering on the impossible...) to do so manually. You need to set up dynamic expiring links, integrate that with your CMS (like WordPress), adding a video player and who knows what else. If you ask me... this is WAY too complicated for most people without programming experience. 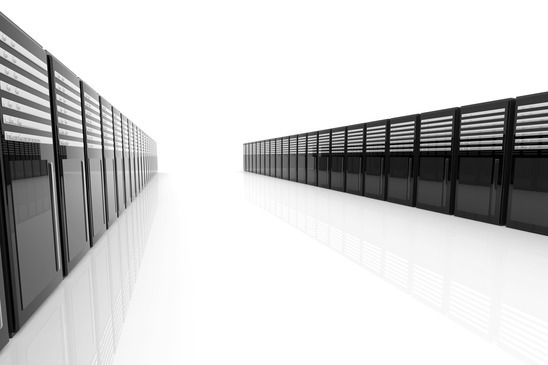 There are more than 2 trillion objects stored in Amazon S3 as of April 2014. Sorry, I couldn't find more recent stats... but it's safe to assume the number has grown. Even if as little as 10% of these are unprotected... it means there are at least 200 billion unprotected files on Amazon S3 right now. And A LOT of them probably belong to people who would like to get paid for creating that content. I Was Able To Access Content From $499/month Membership Sites! Now, to be perfectly clear, I didn't download it. But I could've. It was just a click away. Is it the same with your content? Are you in danger? Well, if you've set the read permissions of your S3 bucket to "Everyone"... I have bad news for you. ... And you'd be none the wiser - until you spot your paid content on blackhat forums and/or you end up with a large hosting bill. Putting your content out there on Amazon S3 without proper protection is like trying to cross a minefield. You'll probably be fine for a few steps but sooner or later you're gonna get in trouble no matter how careful you are. Normally, you'd have to do lots of geekery and code trickery. You have to integrate that with your WordPress authentication so that only people who have logged into your membership site could access these links... and all that has to happen automatically of course. 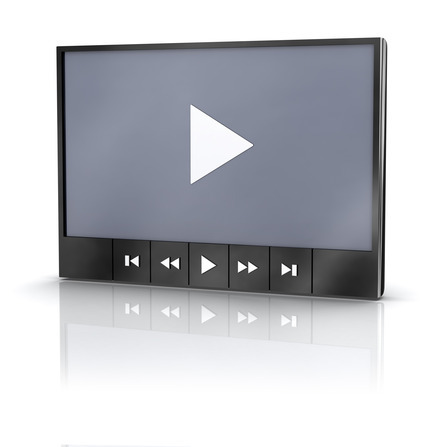 You need to add a video player and make sure it works for your customers... and so on. And none of that is simple. It requires a lot of code and there's a lot of moving parts involved to keep your content protected. I don't know about you but I'd rather pull my own teeth! So why not just use Youtube... Vimeo... Or Any Other Free Service? This is a great question. After all... if Amazon S3 is so complicated, why not just use something simpler like Youtube? If someone over at Youtube/Vimeo/whatever decides they don't like your content, they can delete your channel... and your members will lose access to all your content. If you don't solve that quickly... you'll probably drown in support tickets and refund requests. Your content is not protected... Even if you set your videos to private, all it takes is one member to share it on a blackhat forum... and your content will be all over the place. So even if Amazon S3 is a tad harder to get up and running... it still IS the best option. A solution that secures your Amazon S3 bucket... plays your video and audio... and you can set it up in a couple of clicks? We needed the solution to be beyond simple - so that we could set it and forget it across all those sites. We needed it to be secure. We needed it to deliver our content without a hitch. We soon discovered that there was no such solution available at any price. So we decided to create our own. 6,000+ content creators and membership site owners rely on it to protect their business! 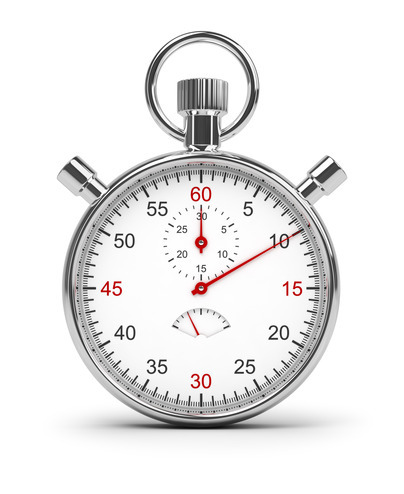 In just seconds from now, you will instantly stop content thieves and bandwidth leachers in their tracks. You will be able to control who sees your content, and people won't be able to pass around direct links to it! S3Flowshield achieves that level of control by generating encrypted dynamic keys on the fly to only allow access to your content when it's needed... by your paying customers. S3Flowshield will save you money... AND help you make more sales by securing your Amazon S3 content. S3Flowshield comes integrated with industry-standard media player Flowplayer that lets your customers and visitors play video & sound from any device. As an added bonus... You get a 1 domain commercial licence ($95 value) of Flowplayer that lets you brand your videos with your logo. Of course, if you want to use Flowplayer on more domains... you will be able to use the free version (no limitations except the logo) on unlimited amount of domains. You can easily tweak settings like auto-play, default volume, full screen mode, aspect ratio, rating, video buffer, background image, control bar visibility and more right from your WP dashboard. No more tweaking HTML/PHP. You can set everything up with a few easy clicks of your mouse! S3Flowshield fits right in no matter what your business model. 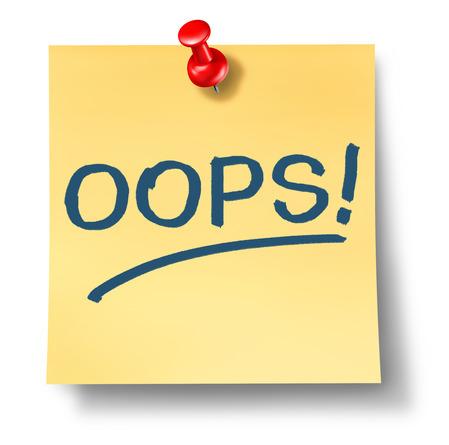 If you run membership sites and create your own products... you're going to love how difficult, how nearly impossible it is for thieves to access your content and pass it around... while legitimate customers enjoy quick, convenient access. Same if you're a blogger... an affiliate... a SEO guru... or whatnot. S3Flowshield will let you effortlessly and securely deliver your videos, mp3s, PDFs and whatever else straight from your S3 bucket. Never rely on fickle free services again! Without any work on your part, S3Flowshield will generate a video sitemap for your site. You'll also be able to set your own, custom thumbnail to show up in Google search results. It's pretty amazing... and you can't normally do that with Youtube. 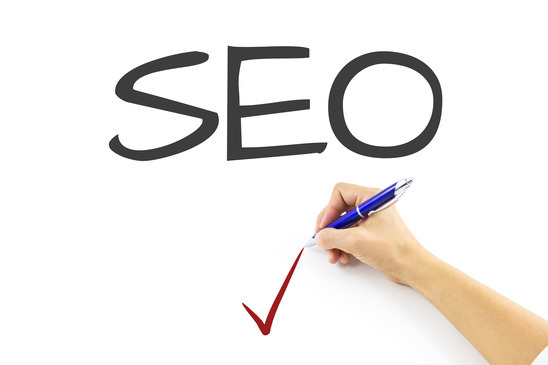 That means you'll get MORE clicks than your competitors in the search results, too! S3Flowshield is a WordPress plugin - and that means that you can easily install it in seconds. The setup? Even easier. All you have to do is fill in your Amazon key and a few other things... and that's it! Just add a simple shortcode to your WordPress page or post and S3Flowshield will automatically embed all the necessary code on your page. 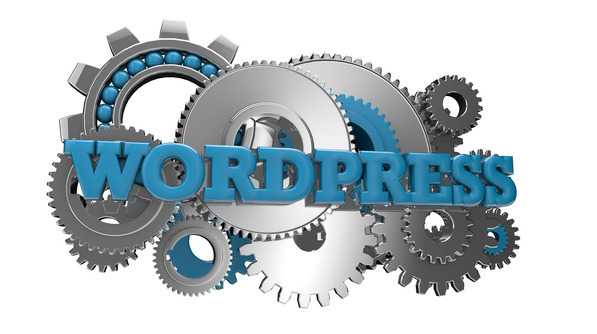 Oh and if you don't want to use WordPress - that's cool, too. All S3Flowshield REALLY needs is a WordPress installation on your site somewhere! When you think about it, it comes down to a simple decision. You could continue to waste time setting up your video/audio player the hard way... and continue to expose your content to digital thieves and bandwidth leachers. You could keep settling for a sub-par video and sound delivery that's not only unsecured... but is frustrating to your customers - and costs you sales. Or... you could fix all of this in a few clicks of your mouse. Immediately secure your Amazon S3 bucket... and add a media player to any page on your site that securely and seamlessly delivers your content to your customers. You'll be able to sit back and relax... knowing that your content is protected. The fact that you'll be able to make your customers' experience silk-smooth... is alone very well worth the asking price. It gets better. The additional SEO benefits, the commercial Flowplayer licence... these are just a couple more things you can look forward to when you access your S3Flowshield download today. You'll Get It For A Song, Too! With all the above in mind... It would be easily justifiable to ask for a $297 investment. And you'd be getting the better end of a deal. In fact, I've seen similar solutions sell for $149.95 - a month! However, that's not what you're paying when you invest in S3Flowshield today. All you're investing is a small - compared to the value you're getting - one time investment of $97. That's it, there are no hidden fees whatsoever! Our support is our #1 priority over here at Rapid Crush, Inc. And, unlike most companies in the internet marketing space - let alone individuals - we have the stats to back up that claim. 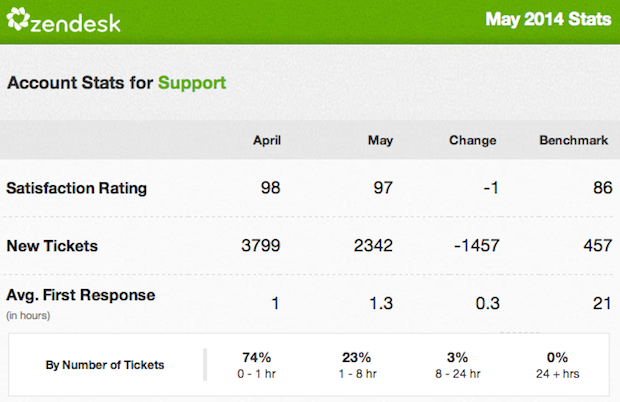 Check out the screenshot above... and you'll see that while our number of tickets is at least 4-5 times higher than the industry benchmark... we respond in 1 hour on average - and our customer satisfaction rating is near 100% at all times. We get ratings like these because our support will go out of their way to help you every single time. So if have any questions about how to use S3Flowshield... do not hesitate to write to our dedicated support team! When you invest in software, you want it to work. Not only today. Not for the next week. Month. Year. You want it to work for as long as you need it. We've been actively updating S3Flowshield for years. And we don't see a reason to stop. You Don't Pay For It Unless You LOVE It! When you invest in S3Flowshield today, you have 30 days to put it through its paces and see for yourself that it is every bit as good as I say it is. If you don't find it makes your life 10x easier and you don't feel you're getting at least 10x your money's worth... Just shoot a quick note to our support and you'll get every penny of your investment back - no questions asked, no hassle! Remember - your risk is exactly $0.00 when you order today! Yes! I understand that I'm getting instant access to S3Flowshield download and I will be able to instantly protect my Amazon S3 content from digital thieves! Yes! I'm completely covered by an ironclad 30 day money back guarantee! P.S. 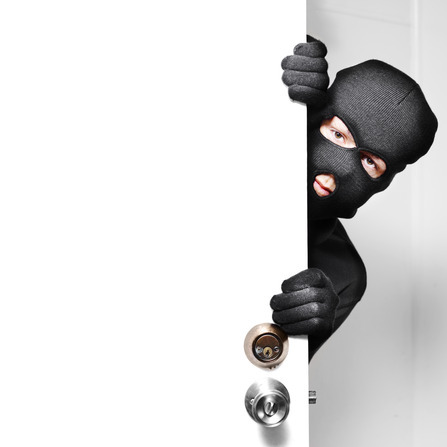 Hey - you don't have to protect your content from being stolen, hotlinked, and downloaded. You don't have to save hours and hours of time every month by automating the annoying tasks in your business (like setting up content delivery from Amazon S3 bucket). And you certainly don't have to protect your business by avoiding free services like Youtube that can delete your stuff at a moment's notice. But it's the smart thing to do. 6,000 satisfied customers have made the choice to grab themselves a copy of S3Flowshield. Plus, we ourselves use it to deliver $100,000+ of content every single month. And we update it whenever needed so it stays fresh and always works. 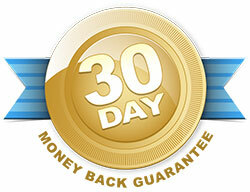 You have nothing to lose and everything to gain thanks to our 30 day money back guarantee. Grab your own copy of S3Flowshield now by clicking on the "Add To Cart" button above!